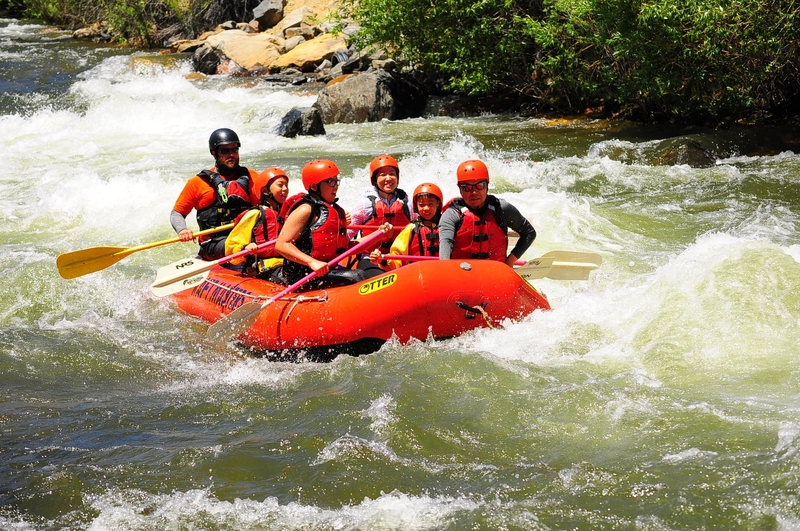 Half day trips are perfect for guests who can’t get away for a full day of adventure. 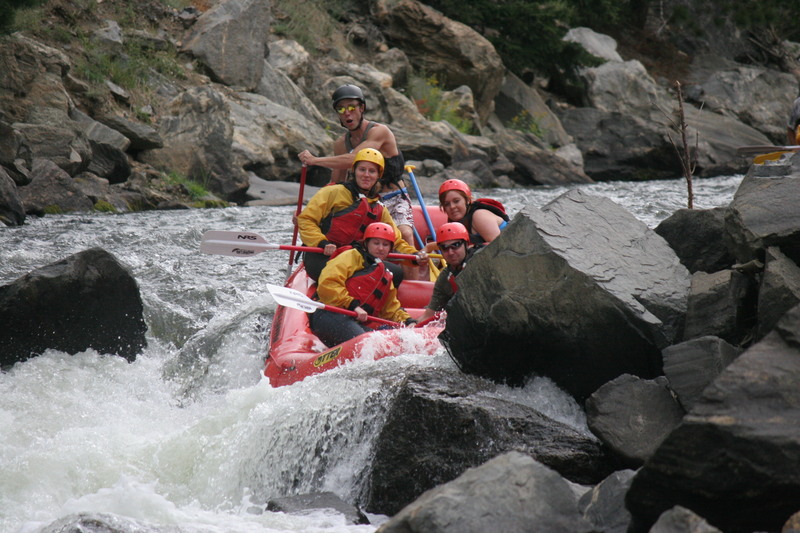 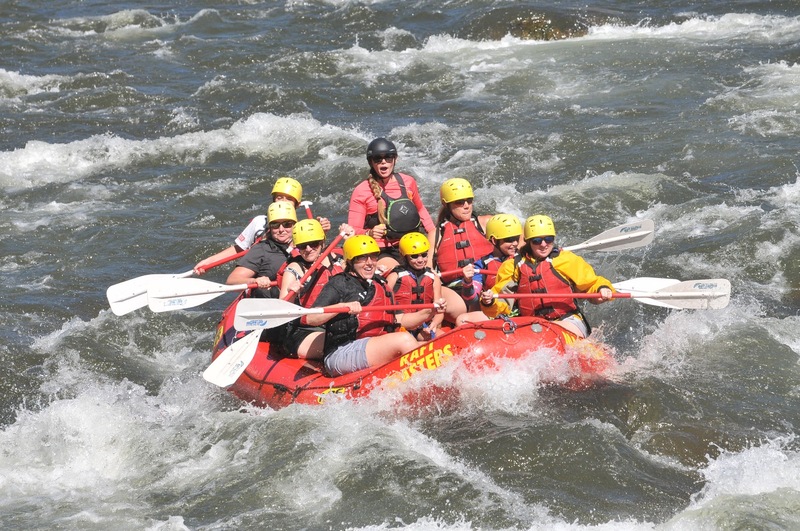 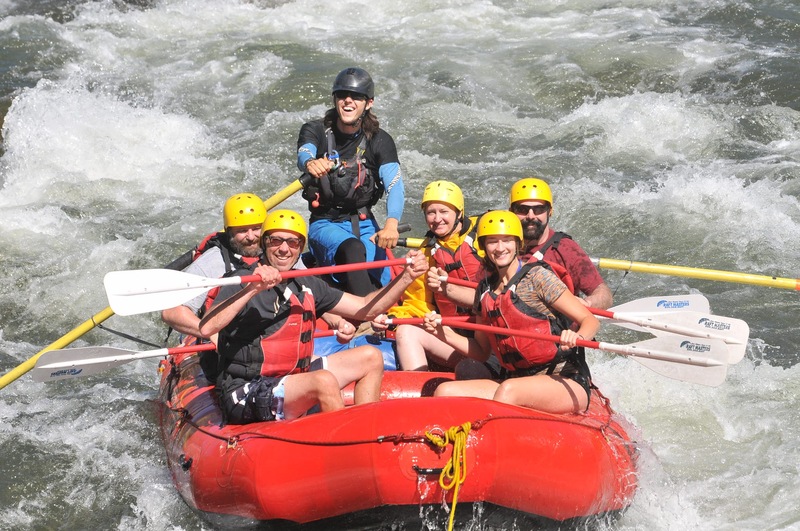 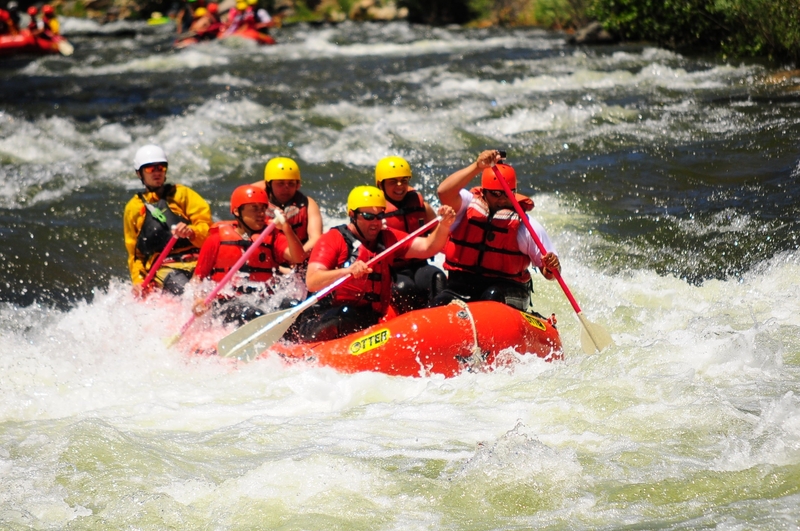 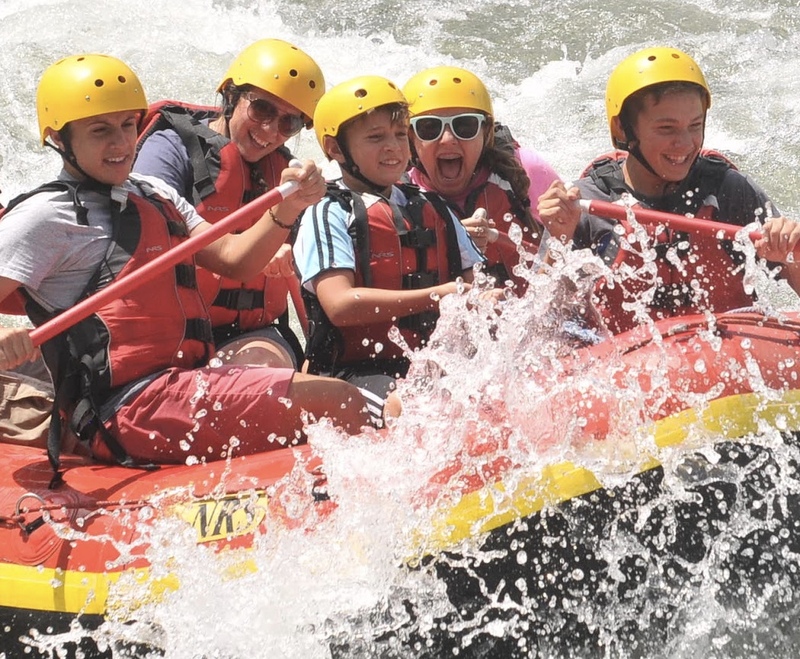 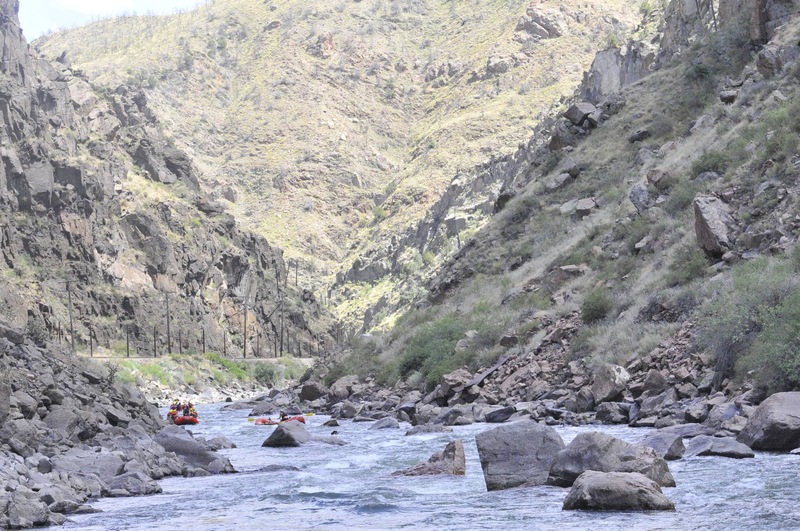 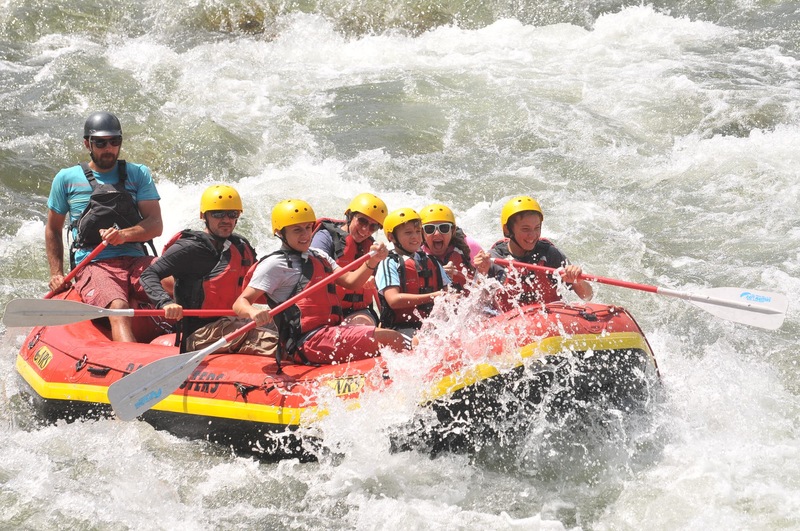 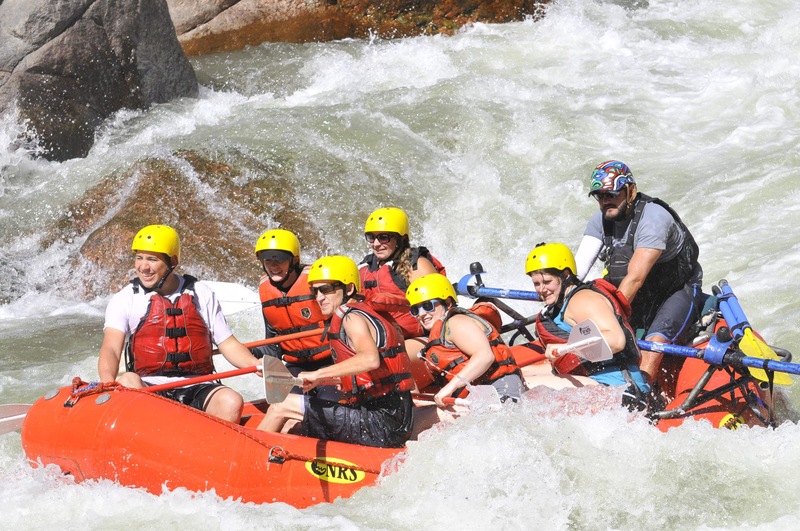 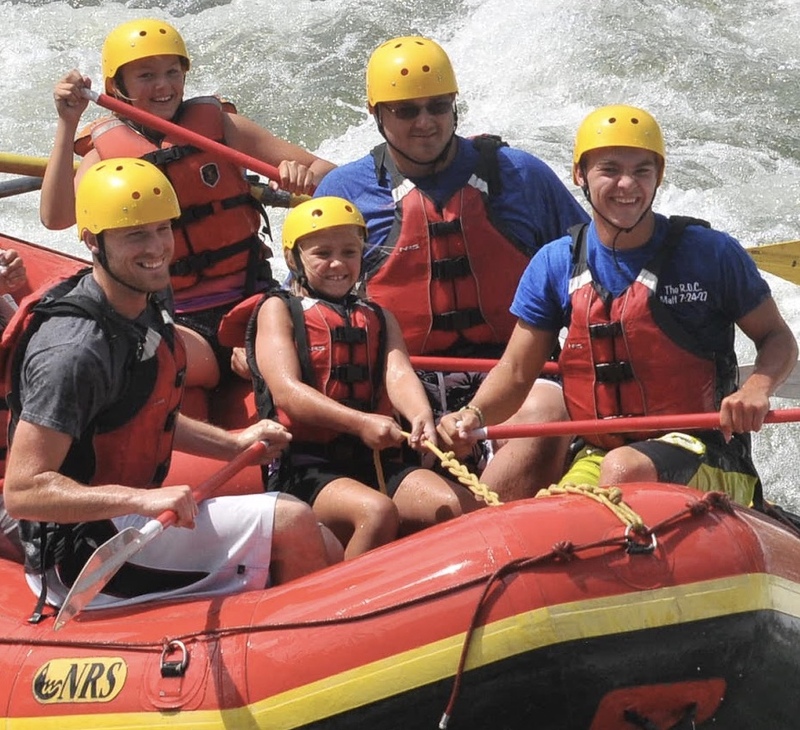 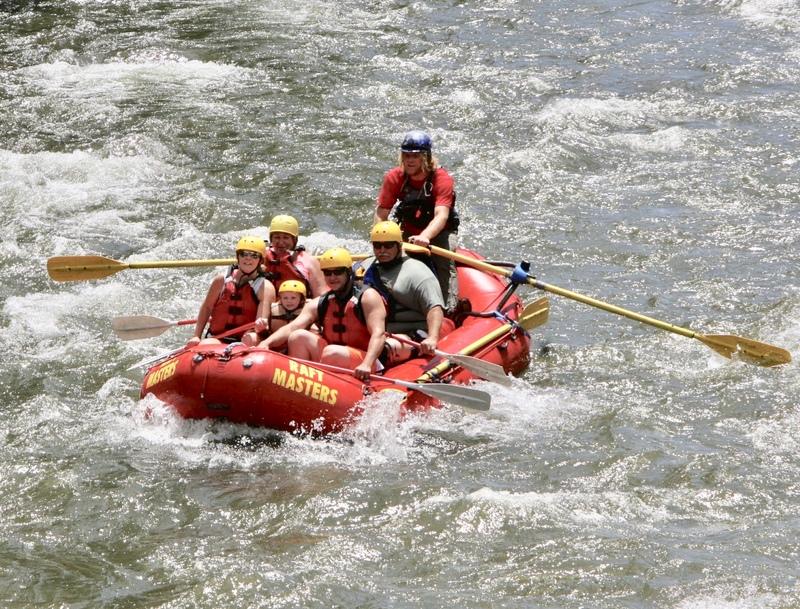 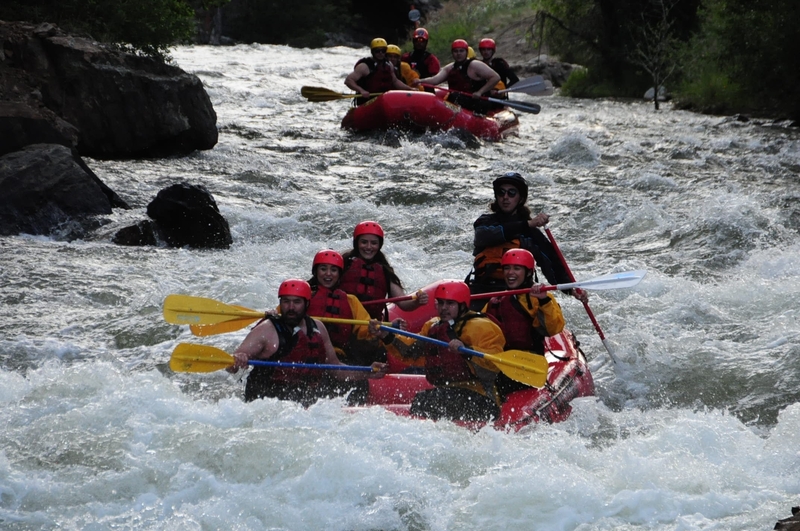 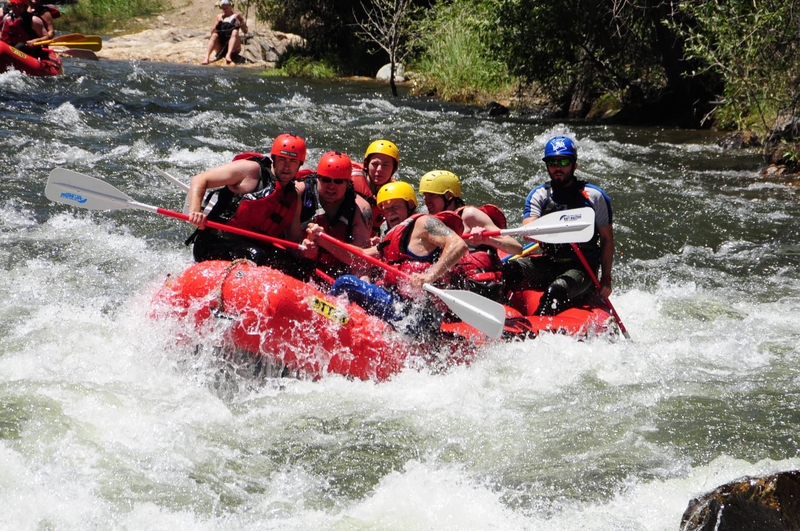 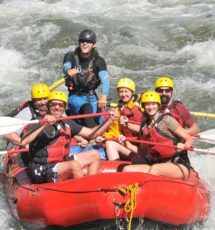 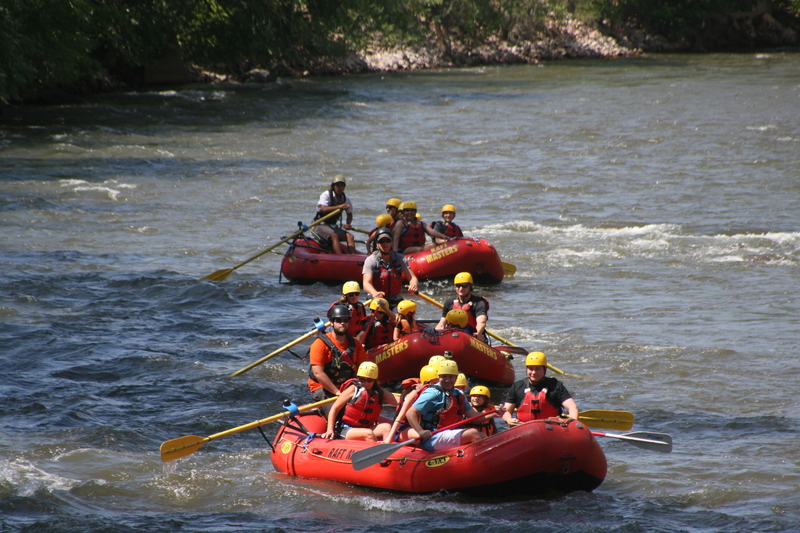 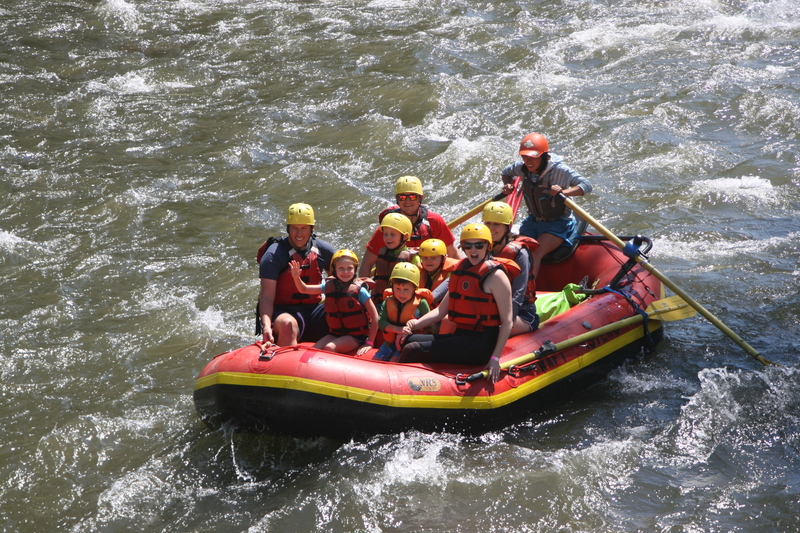 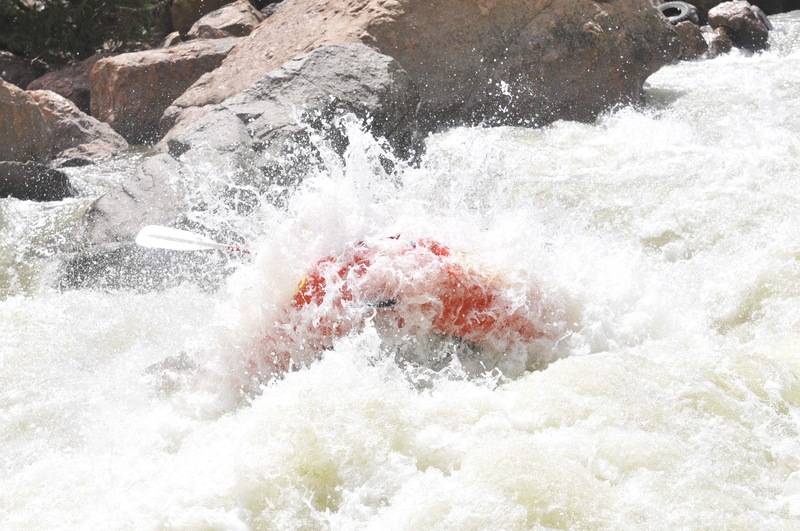 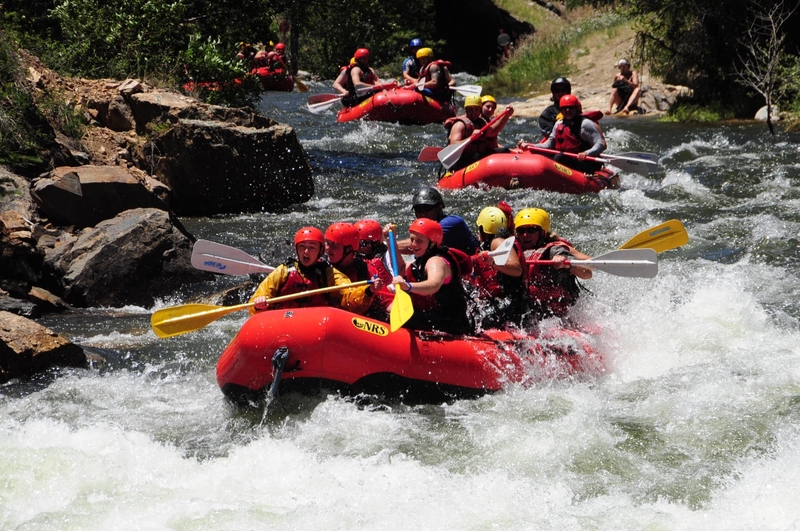 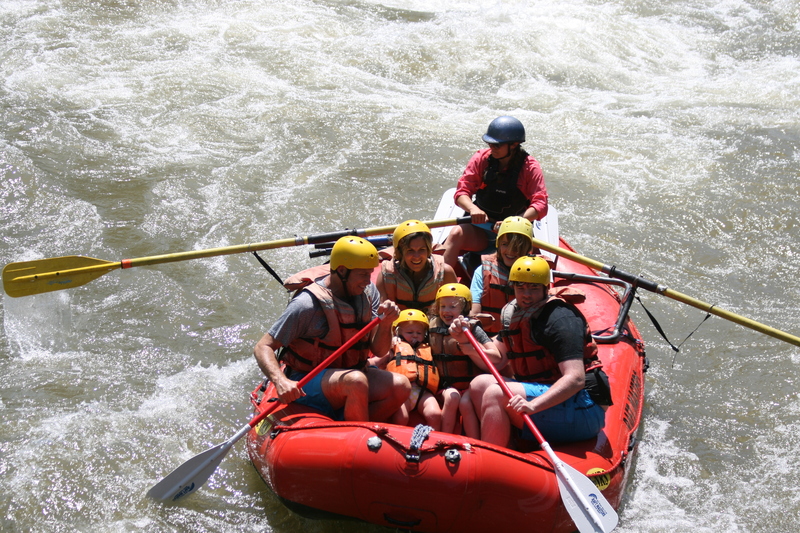 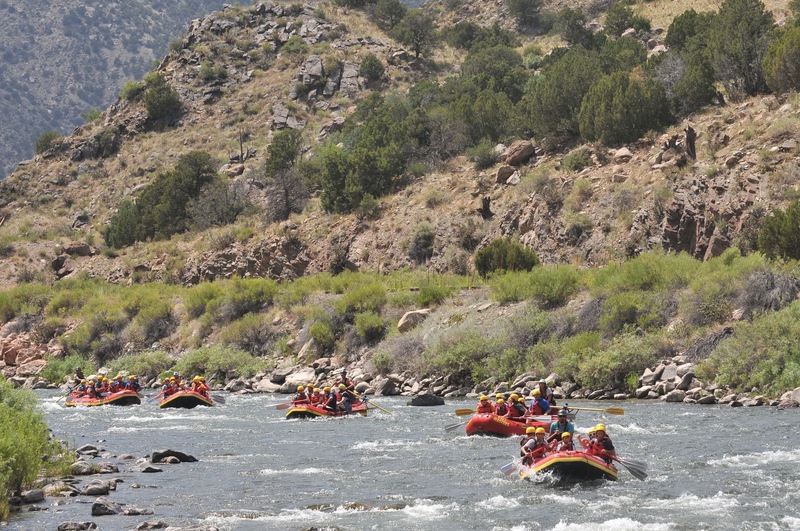 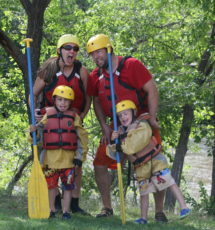 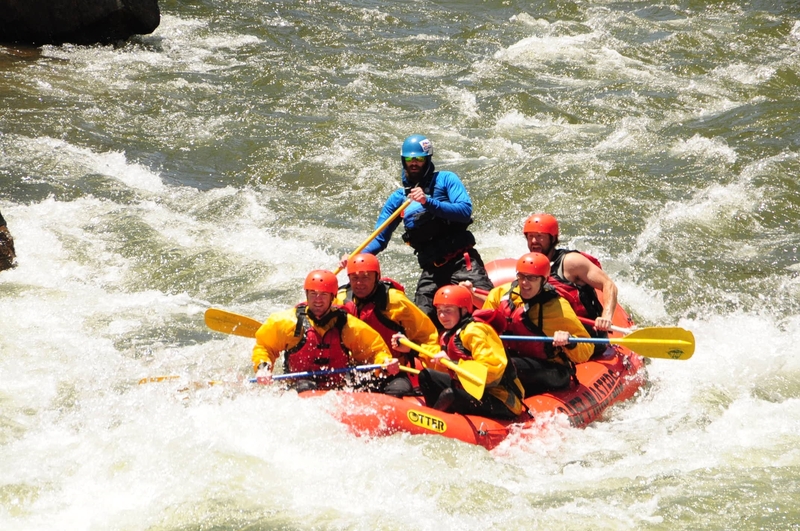 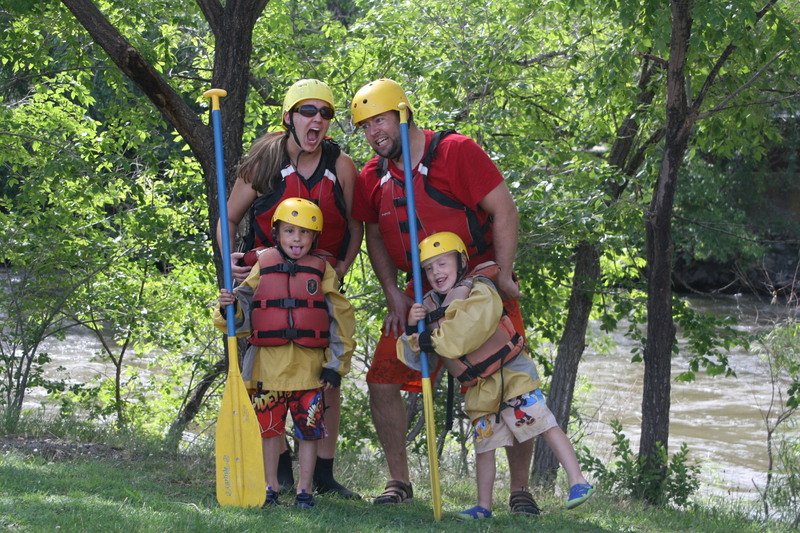 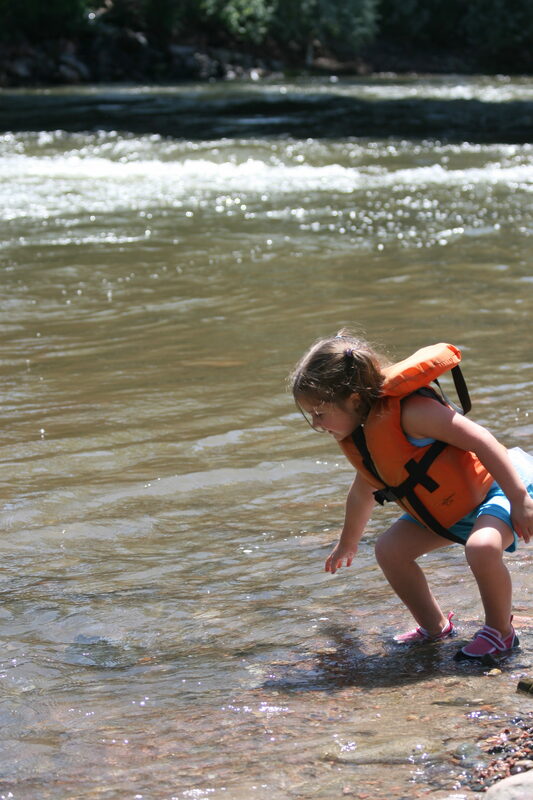 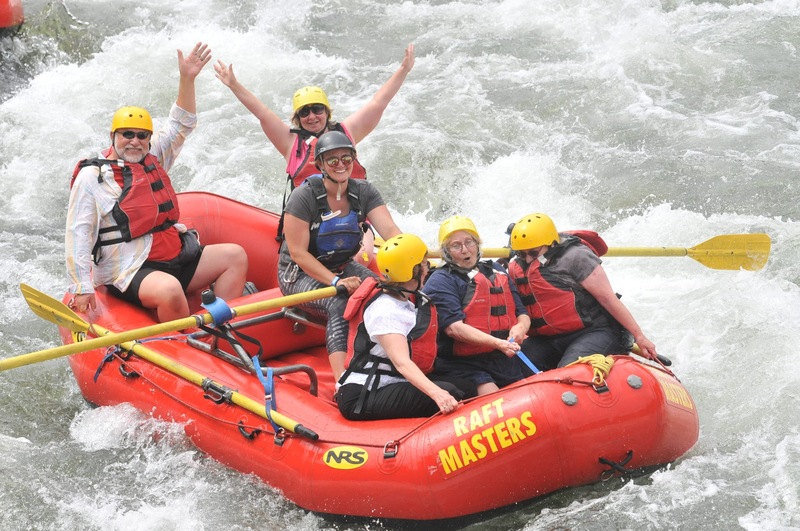 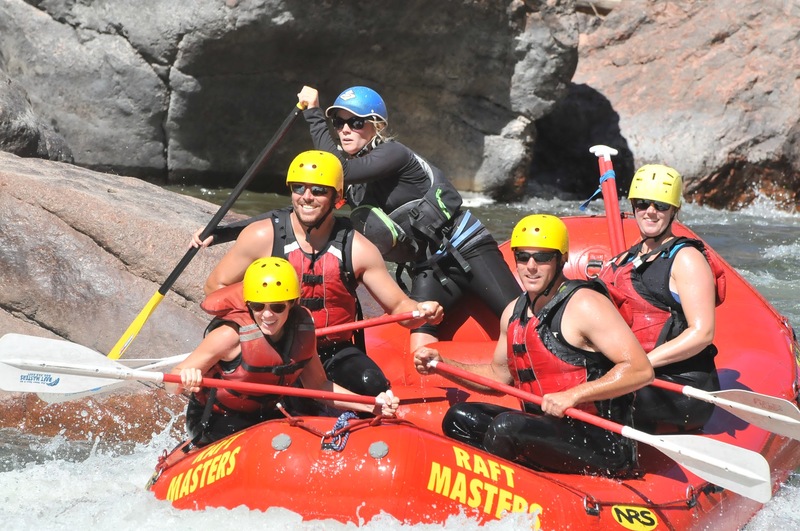 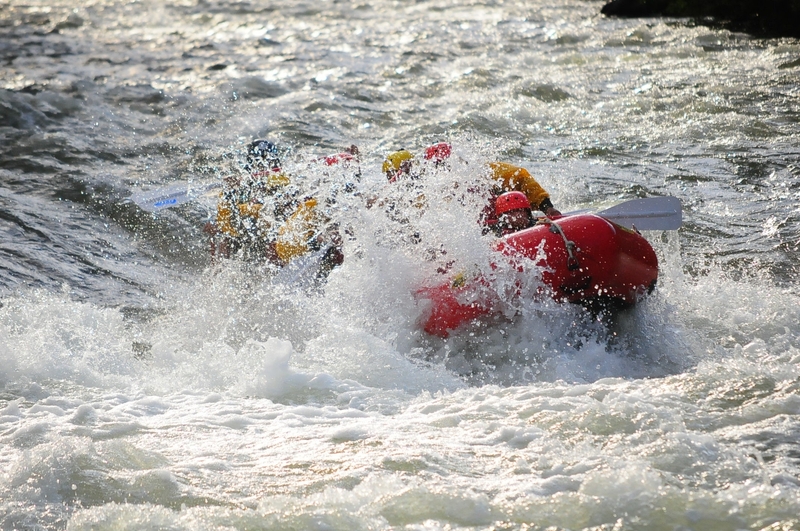 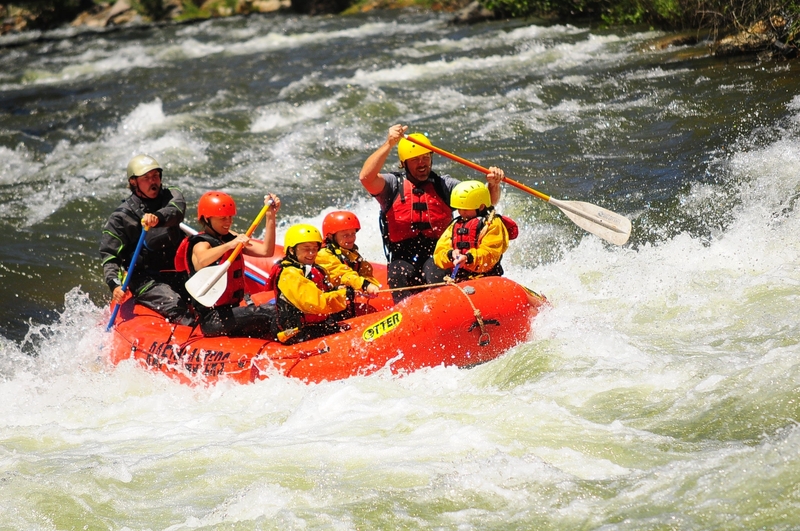 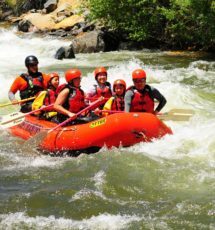 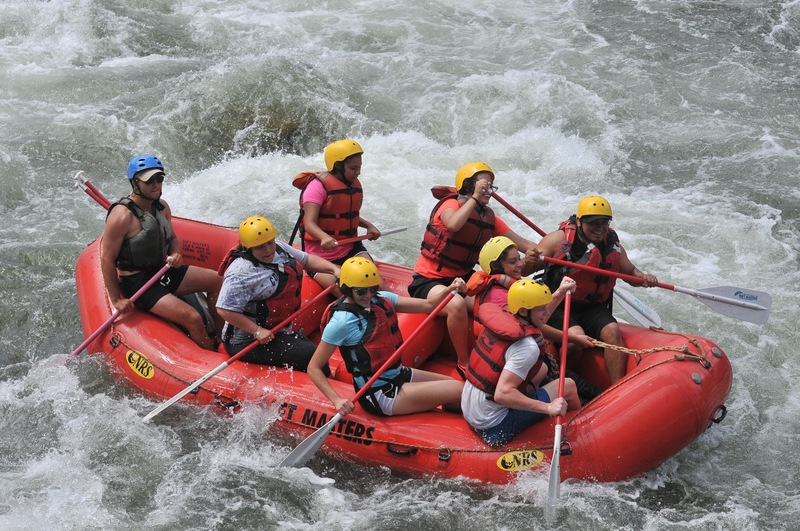 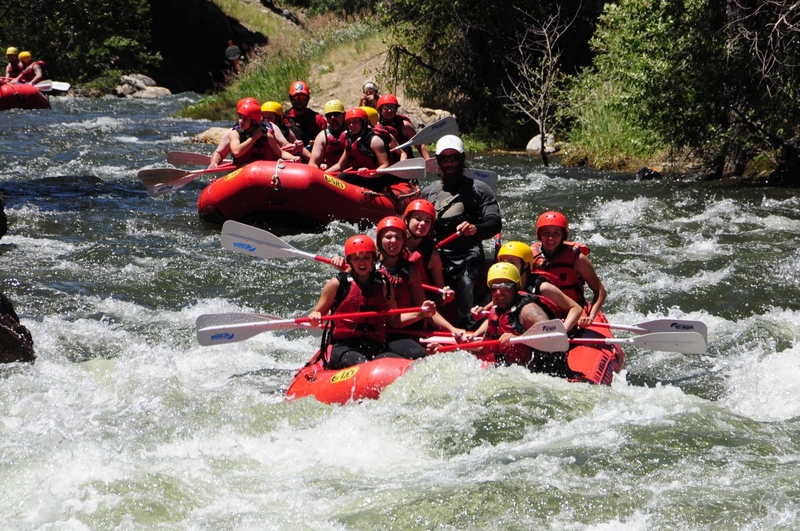 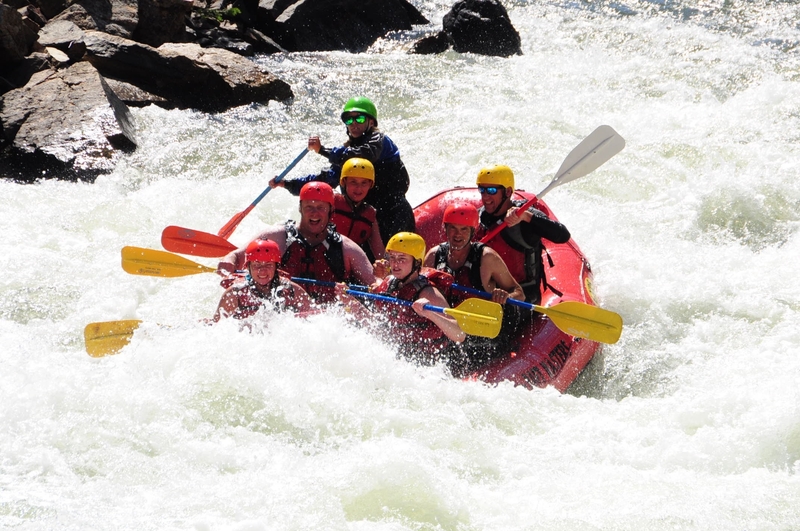 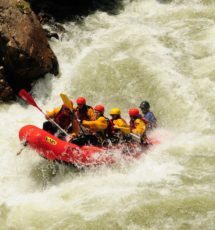 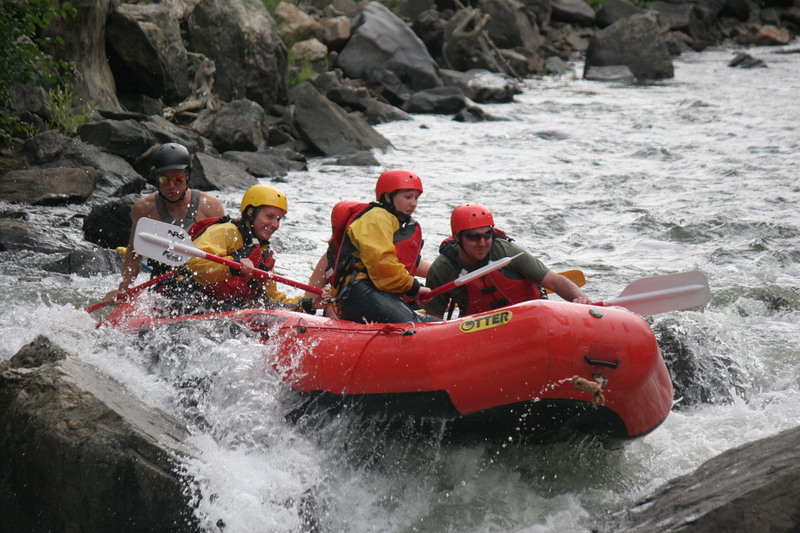 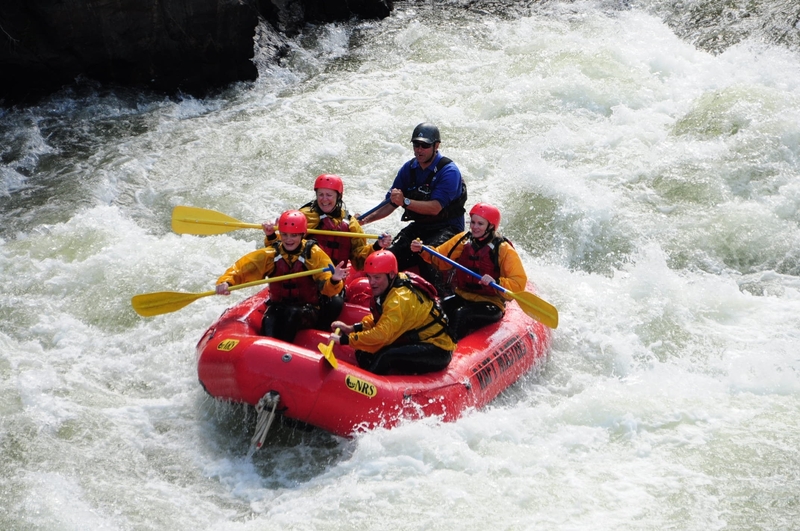 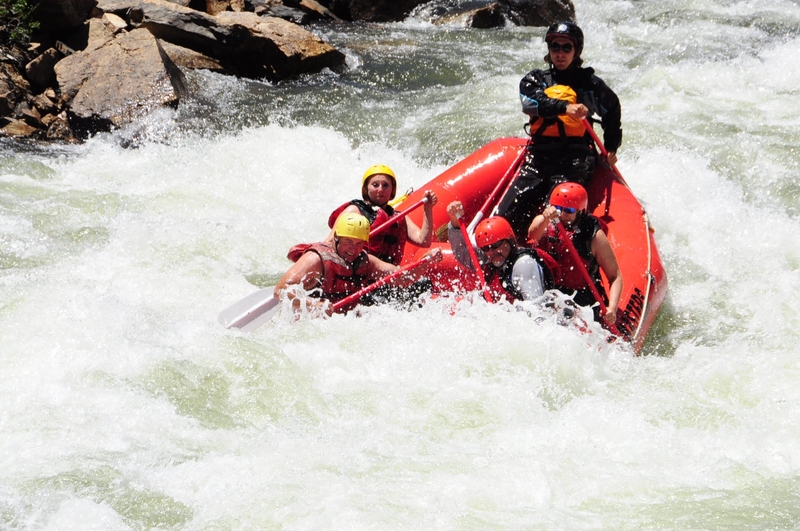 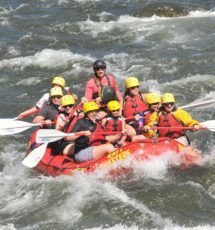 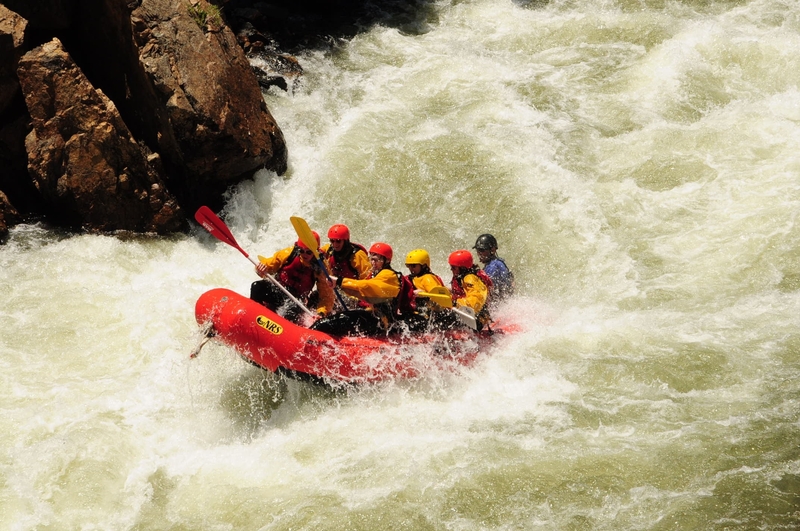 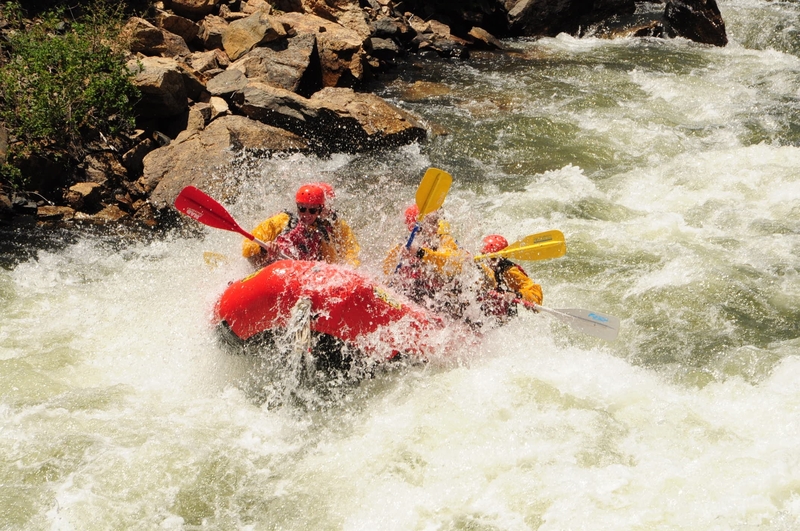 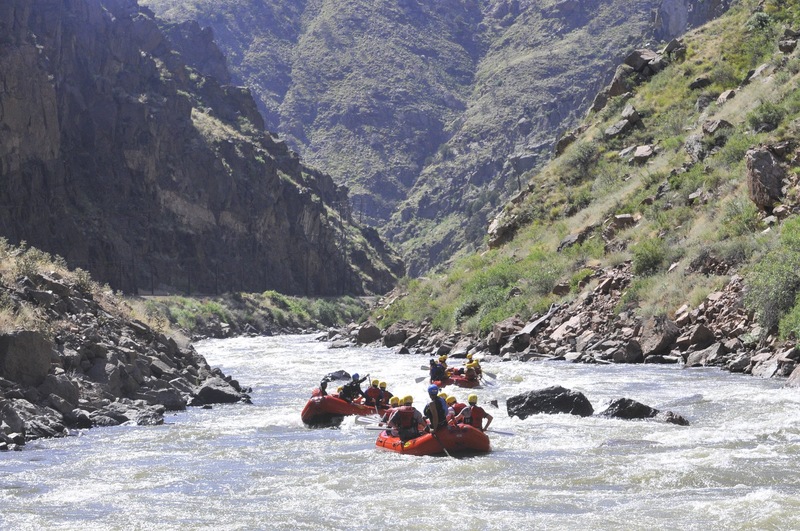 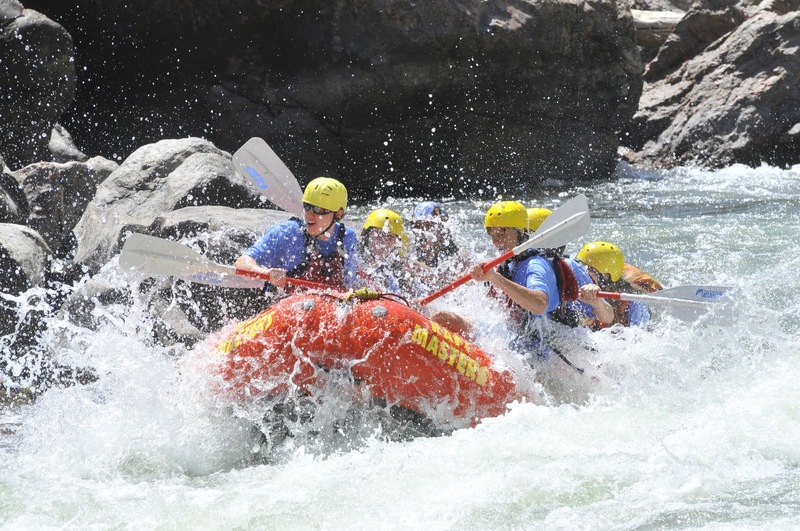 You can start your day early and make it back from rafting by lunch time or choose to begin your rafting trip in the afternoon. 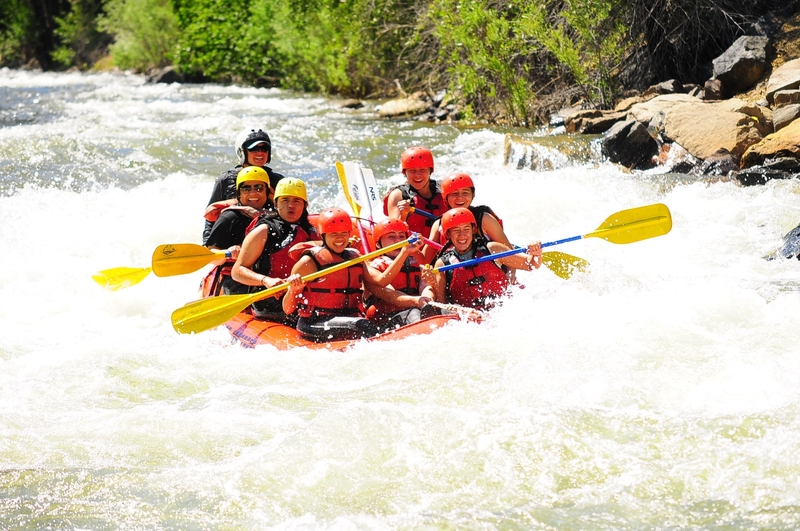 Either way, you’ll have time to fit other activities into your day.